for $125,000. 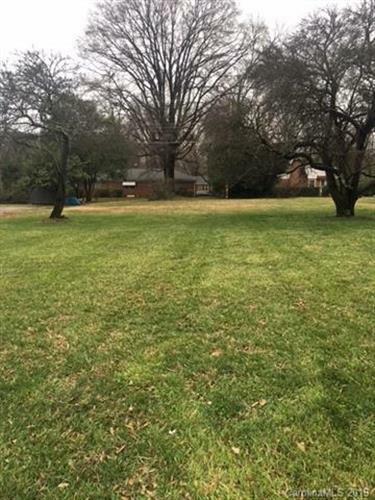 The lot size is 0.280 Acre(s). 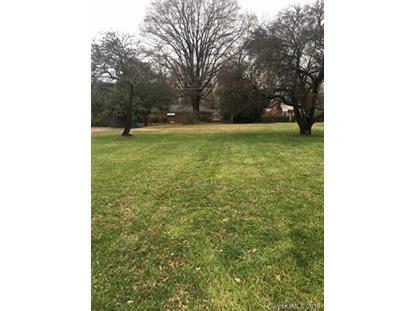 Wonderful level lot ready for your dream home or play yard! Residence next door (1711 Tyvola Road) is for sale and can be purchased together (MLS ).